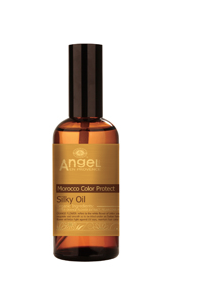 Enriched with morocco oil, orange flower oil, water soluble protein, rosemary and other micro-molecule plant essential oil, to supplement refining protein to hair while deeply repairing dry or damaged hair caused by coloring and chemical treatment. Leaves hair vibrant and elastic. 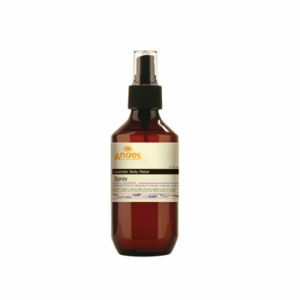 Suitable for all hair types, specifically designed for Dry/Damaged or frequently coloured hair. To Use: Apply to damp or dry hair and leave in. Can be applied to all Mask’s/Treatments. 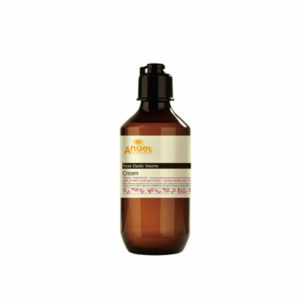 Apply 2-4 pumps into your mask then mix and apply to towel dried hair and leave in for 5-10 mins, rinse.